After the release of Infinix Hot Note successfully two months from now, daraz.pk strikes a plan to launch Infinix Zero 2 (also known as Hero) just as Infinix Hot Note launched. The device went very fast with its pre-orders that kept people thinking about the smartphone. The main thing behind all this was the best specs at a very low price. Infinix Zero 2 is an additional step towards innovation and technology. 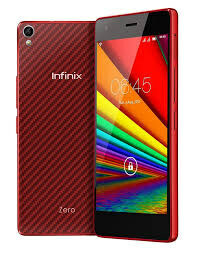 Almost all specifications have been doubled as detailed in the Infinix Zero 2 review. Infinix comes with 13 MP back camera with led flash. 2 GB RAM and 32 GB internal memory with up to 128 GB SD card slot. 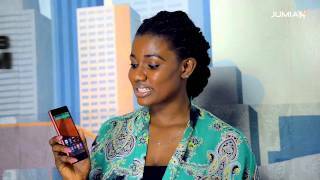 Display 5″ Super AMOLED HD (720 x 1280 pixels) Corning Gorilla Glass 3. Operating system 4.4.2 Kitkat (Will be upgraded to 5.1 Lollipop by August 2015).